Welcome to the Touring Texas Network Vacation Rental Search Engine! They are hundreds of great lake houses, cabins, retreats, ranches and other vacation rental properties listed over the 120 URLs in the Touring Texas Network. Use the Search Properties Here feature on the left to find the perfect property for your vacation. Looking for a night of romance, with a touch of whimsy? Our Rose Cottage will offer you just that, we have a jetted tub perfect for relaxing with a good book or glass of wine. Snacks will await your arrival, along with complementary beverages in the mini fridge. 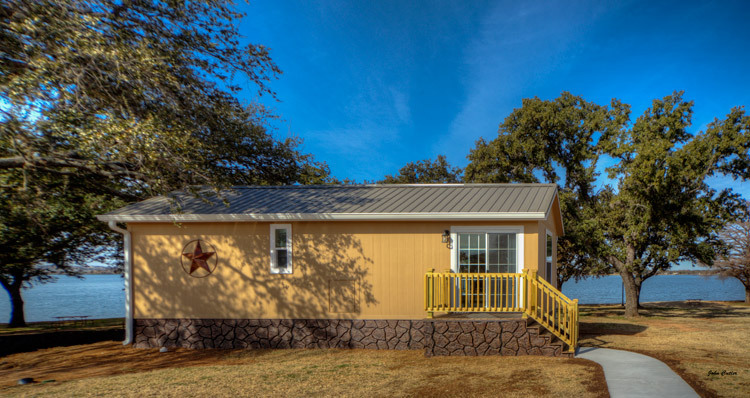 The perfect setting for family reunions, vacations, group retreats, corporate conferences or simply a cozy getaway, Cedar Lodge is centrally located in the Texas Hill Country on Lake Buchanan just an hour west of Austin. The Cedar House is secluded by trees all around and is very private. On the side is a great patio are with a BBQ grill and fire pit. The tree house is located across from the Cedar but is available for all guests to use. 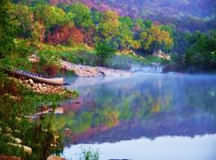 Voted Area’s Best RV & Cabin Resort and the BEST VALUE in 2 counties! Stunning sunsets, Clean cabins, incredible pool and hot tub, large pull through sites, Clubhouse, Boat Ramp, easy deep water access for boaters and much more. New waterfront log cabins on the shores of Lake Buchanan. 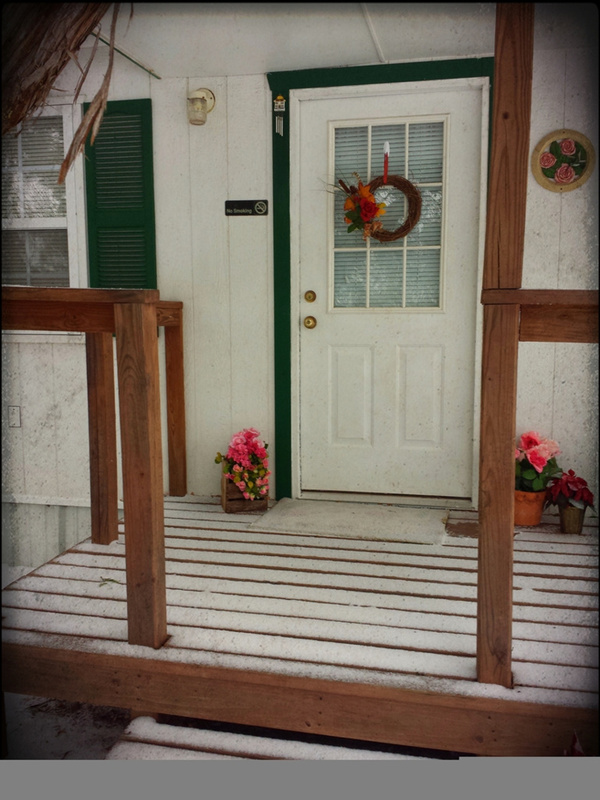 Each cabin sleeps six, has a full kitchen, AC/Heat, and covered front porch with fantastic open water views of the lake. The resort has a Club House, Meeting Room, free canoes, hot tub and campfire areas. 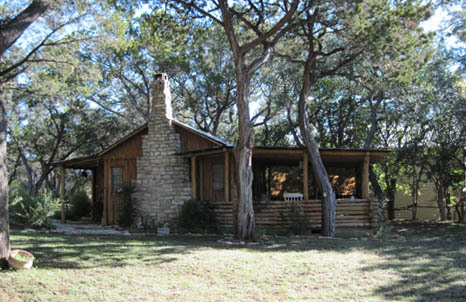 This charming cabin is located on 5 beautiful waterfront acres on Lake Travis. This recently, completely renovated cabin has a large covered back porch with a view of the lake, a fireplace and more. Enjoy nature at its best at this delightful cabin. 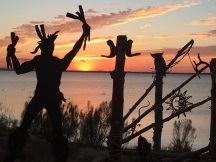 Waterfront resort with 2 rental cabins and 15 RV spaces on beautiful Lake Buchanan . A boat ramp for launching your boat is on the property. Family owned and operated. Stargazing nights, days of delights, an easy escape with pines, paths in nature and peaceful seclusion waiting for you - 4 unique, fully furnished cabins on the 300 acre 9E Ranch. 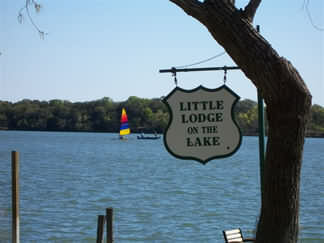 Our Bella Vista Cabin sits on the shores of Lake LBJ. This unique cabin will sleep 6, is equipped with a full kitchen and bathroom and has a 16” x 16” deck overlooking the Lake. Want a relaxing getaway? Looking for a shady spot to spend the weekend? Come sit by the shore of Lake LBJ in the cool shade at Little Lodge where you can catch your supper or just relax and unwind as the lake breezes gently soothe your senses. Enjoy our shallow, level, sandy-bottom swimming area. IMPORTANT: Many of the listings here are just one listing for a certain category (1-bedroom cabin, 2-bedroom cabin, etc.) a property owner may have at that location, so the picture shown may not be of the exact cabin you are looking for, so please go to their website for more info. For example: ABC resort may have a 1-bedroom cabin listed, but may actually have 5 1-bedroom cabins available to rent. They probably are not identical. *: What type, how many and size of pets allowed are up to the individual owners, so please go to their website for more details. #: If a property is listed as Sleeps: 20, it may actually sleep more. Go to their website for details. Go to the homeowner's website for exact pricing. Touring Texas Network Vacation Rental Search Engine?